Reports in the blink of an eye! Contact 152HQ at 152HQ/contact-us or call on 1300 965 192 to see how we can turn your digital dreams into reality, just like at SiteREF. This week’s spot light is on Adbuilt Plus. Our client looked to 152HQ to create an intuitive platform that automated the day-to-day operations of administrating Ad-built’s projects and resources. 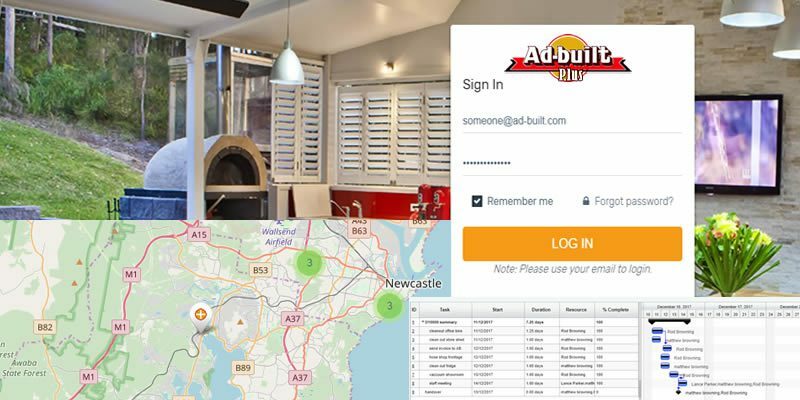 Scheduling contractors and staff across multiple projects, is no longer a problem with Adbuilt Plus. Contact 152HQ at 152HQ/contact-us or call on 1300 965 192 to see how we can turn your digital dreams into reality, just like at Adbuilt Plus. Digital Job Cards – Yes Please! 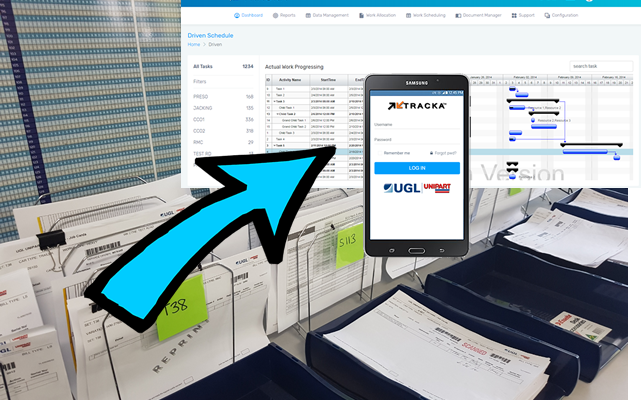 This week’s spot light is on UGL Unipart where 152HQ were able to successfully digitalise job cards, removing duplication and increasing efficiencies. 152HQ stepped in and not only developed an intuitive software package, but also a companion app that staff wanted to use. Contact 152HQ at 152HQ/contact-us or call on 1300 965 192 to see how we can turn your digital dreams into reality, just like at UGL Unipart. This week’s spot light is on SafeStrata where 152HQ were able to successfully automate the way strata residents and managers can log maintenance and safety issues with SafeStrata. Visit www.safestrata.com.au to find out more. Contact 152HQ at 152HQ/contact-us or call on 1300 965 192 to see how we can turn your digital dreams into reality, just like SafeStrata. What do you get if you cross 13 trees, 2.5 barrels of oil, 4100 kWh of electricity, 4 cubic metres of landfill and 31,780 litres of water? Give up? Believe it or not – 1 tonne of paper in accordance with Cleanup Australia research. May has been a busy month for the team at 152HQ with the release of Safe Strata for Aegis Value Engineering. Safe Strata empowers strata property managers to complete their safety reporting on line, as well as enabling strata tenants to request maintenance two times quicker. This was a great opportunity for 152HQ to help an iAccelerate resident with their digital transformation. The last two months have been an exciting period at 152hq. We have doubled in size, employing new back end developers and sales staff. This growth has occurred at the same time we have taken on some cutting-edge projects. 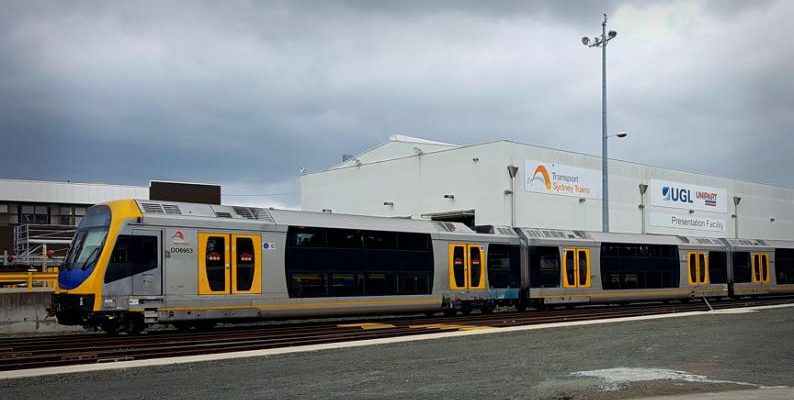 152hq is currently in the process of digitising the maintenance process for UGL-Unipart of the Sydney Trains, which is going to provide them with more worksite transparency and real-time data entry than ever before. This is a large project and has the potential to save key stakeholders both time and money, as well as making the work environment safer and more efficient for staff on the workshop floor.